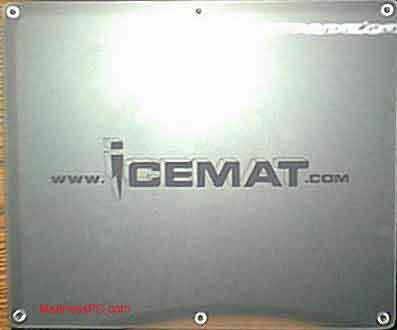 I read an article a few weeks ago on this glass mousepad called “Icemat” and I just had to check it out. It looked cool and wasn’t made of your typical material like plastic etc. but with glass. It wasn’t long ago I remember there was no hype surrounding mouse pads. People used those cheap $3.00 pads. Then with the release of mouse pads such as the “Everglide”, “Ratpadz” and now the "ICEMAT" things have changed. The “Everglide” and “Ratpadz” have been through test after test and succeeded. I personally use the “Radpadz”. The question is after this will I continue using the “Radpadz” or retire it and use the ICEMAT?